Summertime calls for some new breezy sundresses to wear right? Forever 21, my favorite place to go when my budget is low has a really great selection to choose from. Here are just a few of my favorites! 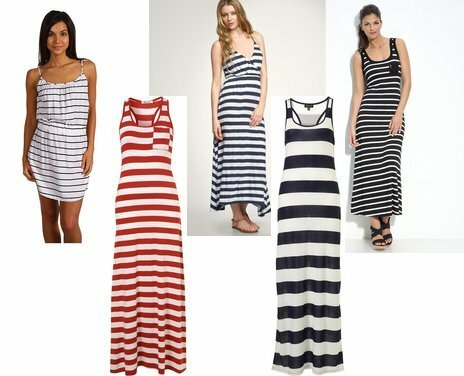 Considering how obsessed we have all been with stripes lately it's impossible not to want a fun little striped dress for summer. Here are some great picks!